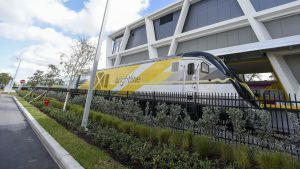 Miami-based Virgin Trains USA LLC, previously known as Brightline before it rebranded itself following a 2018 partnership forged with Virgin Enterprises Ltd. and founder Richard Branson, has canceled issuing the IPO scheduled for the week of Feb. 11, saying it will pursue other fundraising options. 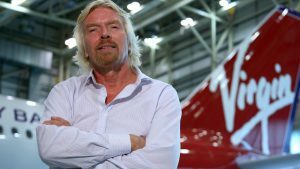 No indication was given whether it will reconsider an IPO in the near future. 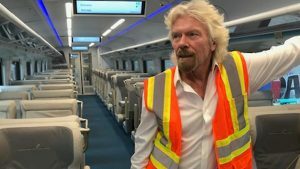 Virgin Trains USA announced Jan. 30 that it is launching an Initial Public Offering (IPO) of 28,334,000 shares of common stock. 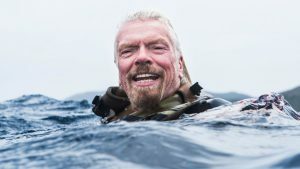 The NASDAQ Global Select Market listing is expected to raise $17 to $19 per share—between $482 million and $538 million—resulting in the company having a market capitalization of up to $3.2 billion. 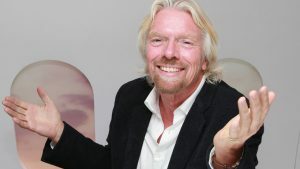 In its former high-flying days, GE’s business model was praised in most MBA programs for its skills in planned, self-destructive obsolescence to cannibalize its operations; to reinvent itself to always stay ahead of the competition by pushing competitors back on their heels. 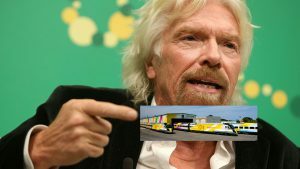 Today, Sir Richard Branson evidences that business acumen quality sorely lacking at Amtrak between the political appointees indifferent to stewardship on the Board of Directors and the ranks of “cardboard senior and executive management” dutifully towing the party line.